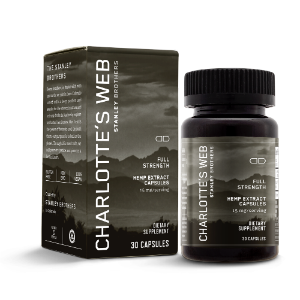 Charlotte’s Web, founded by the Stanley Brothers, is an industry-leading pioneer creating whole-plant hemp health supplements. 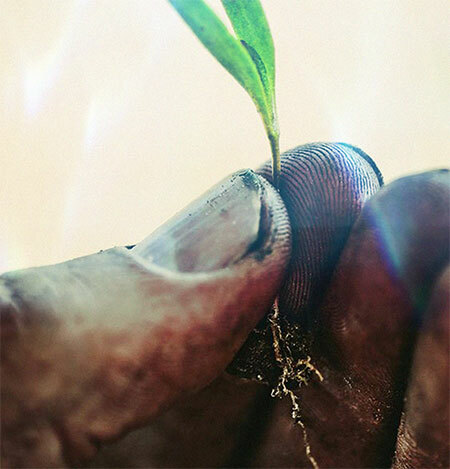 A vertically integrated company, every step of the process is overseen to ensure the highest quality, from seed to self. 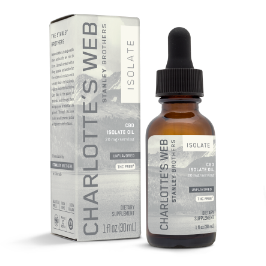 At Charlotte’s Web our mission is to improve life, naturally. We do this by responsibly growing our proprietary non-GMO hemp genetics on family farms that are made into premium, full-spectrum phytocannabinoid health and wellness products. 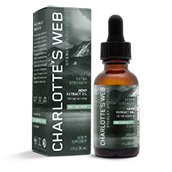 Charlotte’s Web is manufactured in a FDA-registered facility and 3rd party-verified for Good Manufacturing Practices. 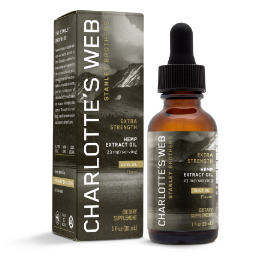 Stanley Bros develop proprietary hemp genetics that would later become the basis of Charlotte's Web. Charlotte’s mother Paige Figi contacts the SB looking for non-intoxicating natural alternative for her 5 year old daughter. 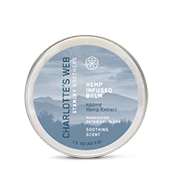 Dr. Sanjay Gupta, Chief Medical Correspondant, CNN meets Charlotte and other families and famously changes his opinion; reversing and speaking in favor of Charlotte's Web and the inherent benefits of cannabinoids. Other media outlets follow suit and CW becomes an internationally recognized brand. US Farm Bill Sc 7606 defines industrial hemp as containing less than 0.3% THC. The Colorado dept. 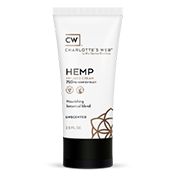 of Agriculture tests and licenses CW as industrial hemp thus allowing for its mass cultivation in the US. Charlotte goes to school for the very first time ever. 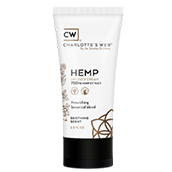 CW launches new products, new brand.packaging and a new website. New hires and expanded departments help maximize production. CW closes their Initial Public Offering and lists on the Canadian Stock Exchange. The first long-form prospectus offering for a US cannabidiol company. The Charlotte's Web purpose is simple -- to pioneer a better future for those seeking peace - in mind, body and soul. Gross profit grew from $9.6 milion in 2016 to $29.9 milion in 2017. Adjusted EBIDTA grew from $2 milion in 2016 to $14.1 milion in 2017; adjusted EBIDTA as a percent of revenue was 14% and 35% in 2016 and 2017, respectively. For the six months ended June 30, 2018, the Company posted revenue of $30.3 milion, 78% gross profit of 23.7 milion and 35% EBIDTA of $10.7 milion. For its fiscal 2018, the firm projects sales of $ 65 milion to $80 milion, with estimated annual adjusted EBIDTA of $23 milion to $30 milion. The firm has more than 230 employees, with hemp cultivation operations in northeastern Colorado. It also has source contracts in place with farms in Kentucky and Oregon. The Stanley brothers from Colorado - Joel, Jesse, Jared, Josh, Jordan, Jon, and Austin – have tapped into their rugged roots and connection to botanical medicine to become pioneers and leaders in the cannabis industry. The brothers have helped to transform laws and thousands of lives through their social enterprise companies that dive into uncharted territories of plant-based science and health. Their groundbreaking innovation, Charlotte’s Web, is named for little Charlotte Figi, whose remarkable story with the brothers received global media recognition. 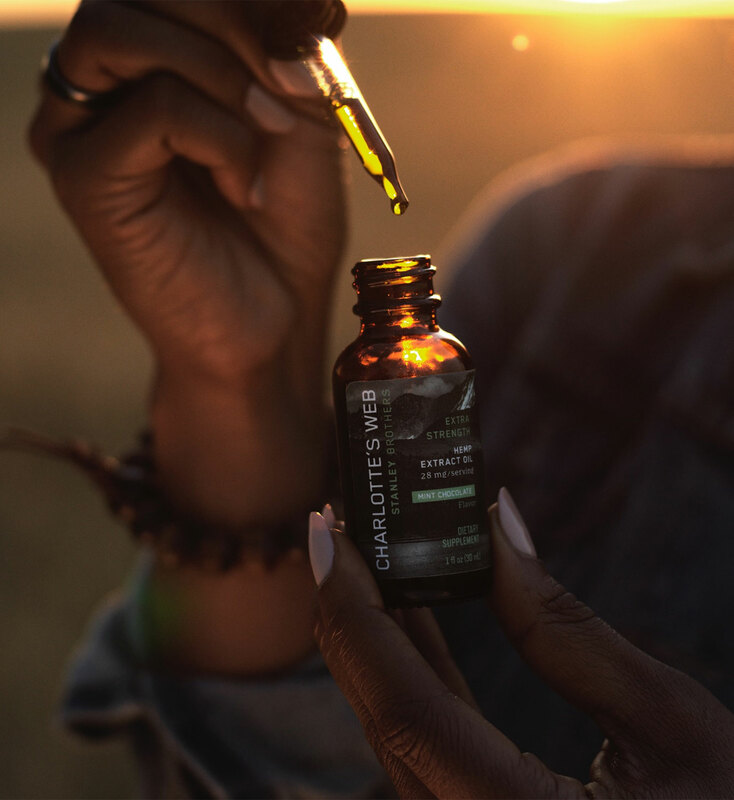 As their journey continues, the brothers are collaborating with prestigious research institutions, thought-leaders, non-profits, and governments to advance cannabinoid research, policy and education.